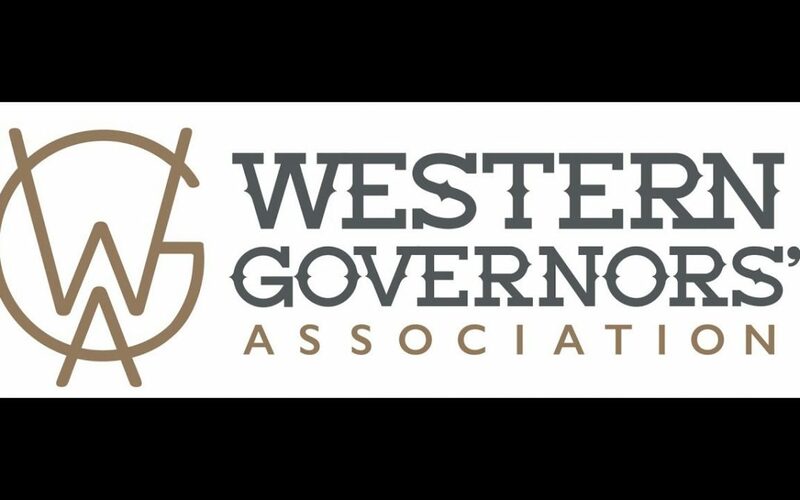 Entrants from WGA member states will create original two-dimensional artwork inspired by their state or informed by living in the West. Students may draw ideas from a variety of sources, including state history, landmarks, natural resources, National Parks and Monuments, people, communities and culture. Winning artists will receive cash prizes and their works will be displayed at an upcoming WGA Governors’ meeting, as well as on the WGA website. For more information about the competition, visit the WGA’s website about the competition.